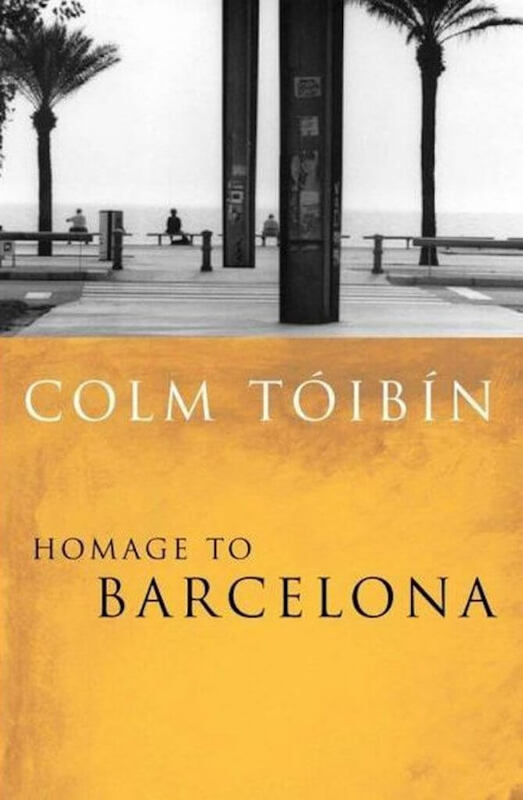 We discuss what has happened in Catalonia with one of Ireland’s greatest novelists, Colm Tóibín, who spent several years living in Barcelona in the 1970s and 80s and has written extensively about Catalonia in fiction and non-fiction. 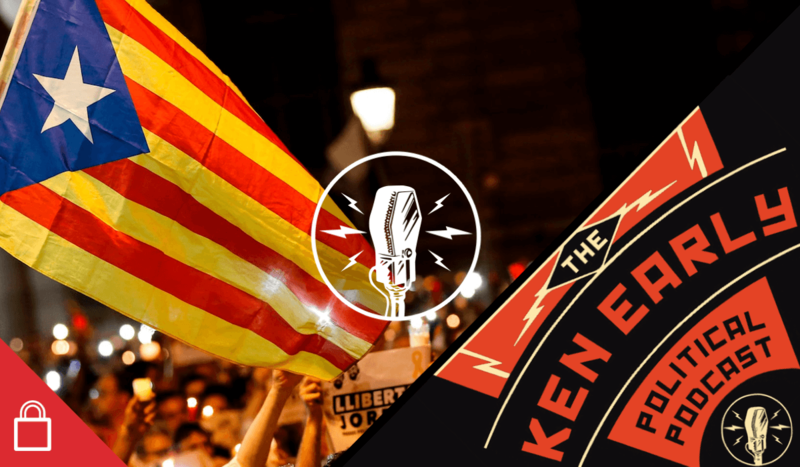 If Catalonia is not Spain, then what makes it different? How did it get to be this way? And what are the forces that have caused Spain, one of Europe’s freest and friendliest countries, to descend into bitter division and acrimony? Is there any good way out of the current mess? We also hear how the current crisis was predicted by Irish Times travel writer Eoin McDevitt way back in 2014.